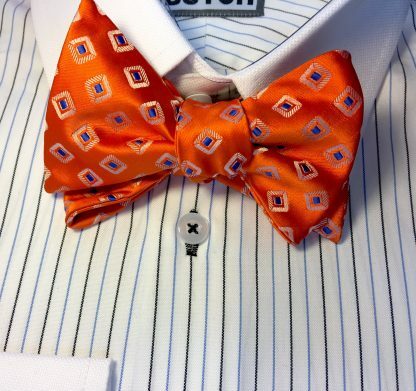 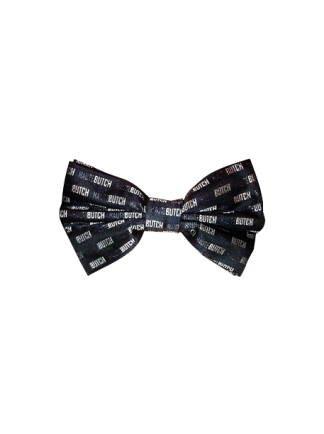 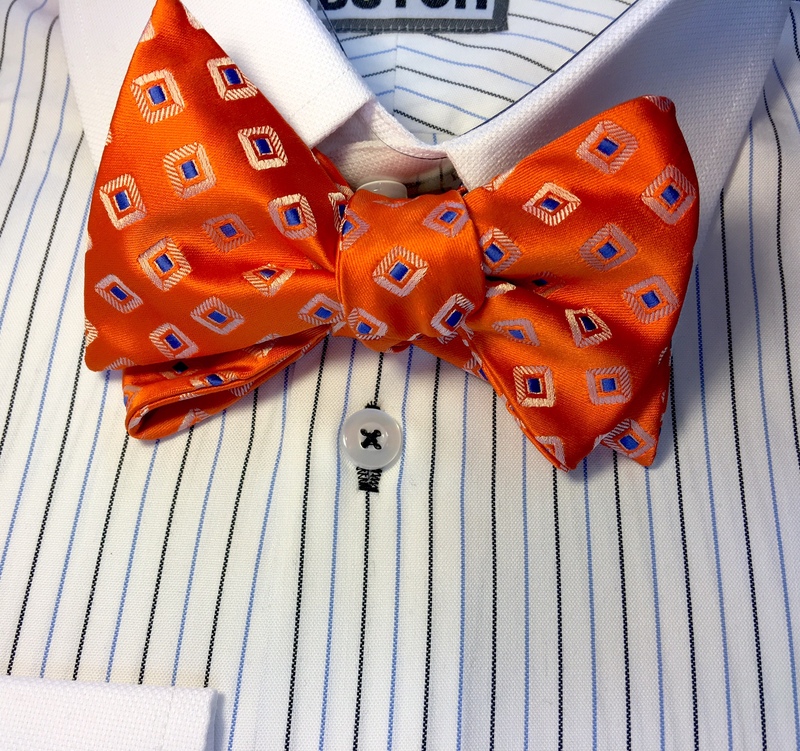 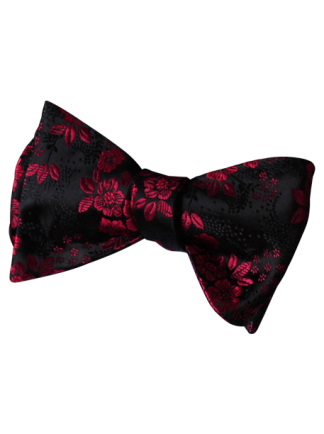 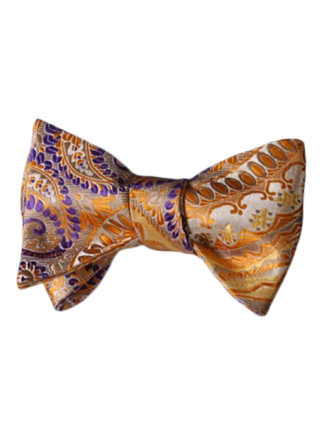 G Avery Bow Tie w/ Pocket Square : Embrace your bold tomboy chic when you don this powerful bow tie. 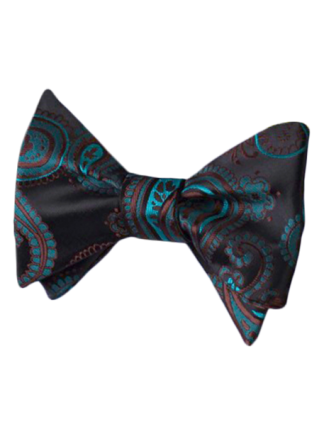 Complete your look with the matching pocket square for a look that’s as fierce as you are. 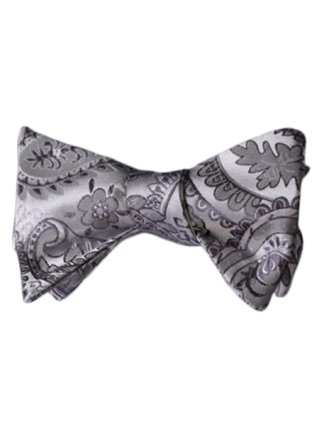 Add a pair of HAUTEBUTCH cuff links and you’ll be ready for a memorable night on the town!